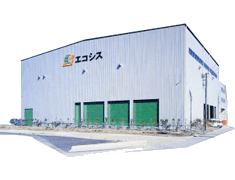 【job listing saitama,kasukabe and sugito 】Job vacancy! Foreiners are welcomed to apply if you have unlimited working permit in Japan. Students are also welcomed to apply if having the appropriate VISA. Experience not required. Kasukabe, Sugito, Saitama area. 【job listings niigata 】Job vacancy! Foreiners are welcomed to apply if you have unlimited working permit in Japan. Students are also welcomed to apply if having the appropriate VISA. Experience not required. Kashiwazaki, Niigata area. 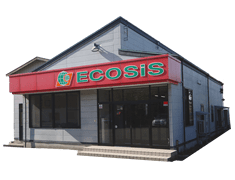 © 2017 ECOSiS HOLDINGS CO., LTD.